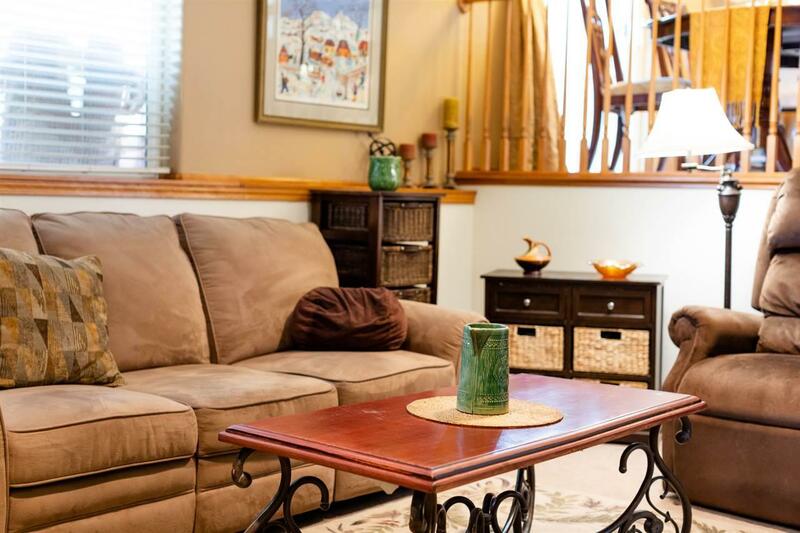 Well maintained 3 bed/3 bath, 4 level in terrific Riverside Village neighborhood. 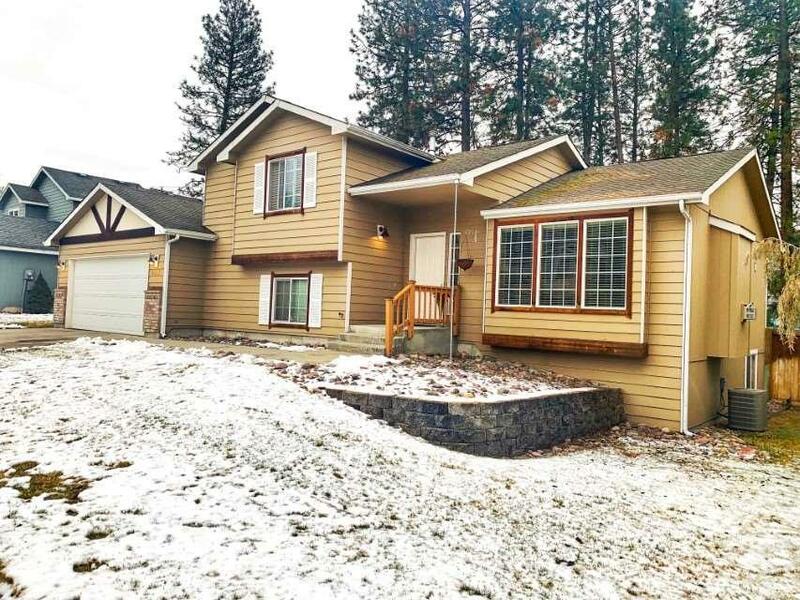 Great north side location near beautiful Riverside State Park & the Spokane River. Attached 2 car garage, deck off of dining room, large fenced backyard with sprinkler system. 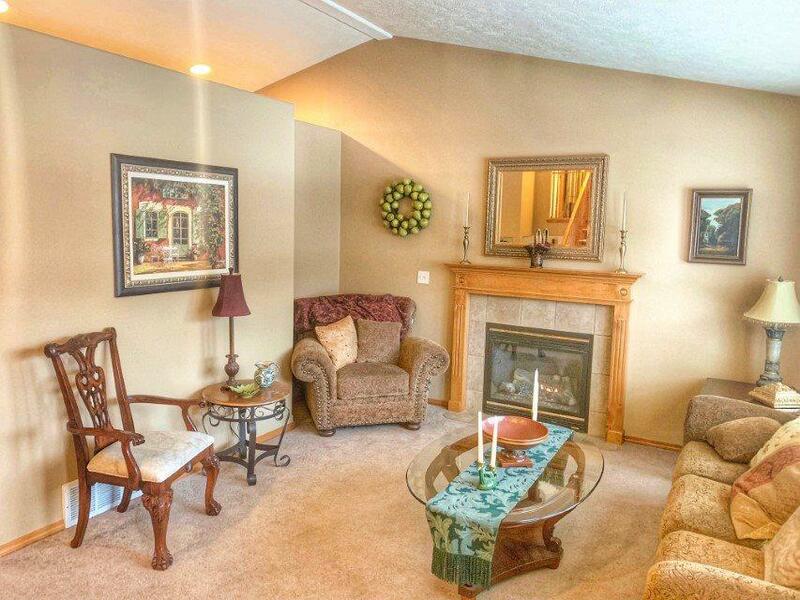 Home features separate family & living rooms; great for entertaining! Spacious unfinished basement with egress window is yours to design with plenty of room to grow. Central A/C and gas fireplace insert.